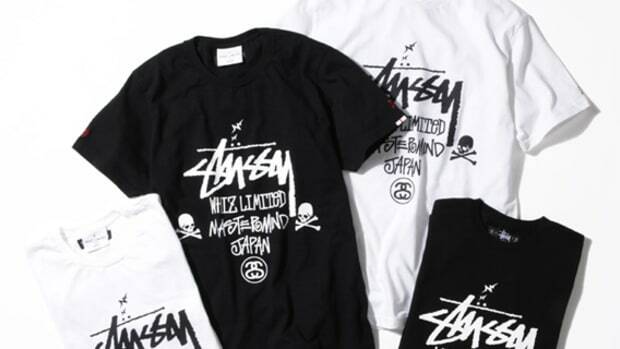 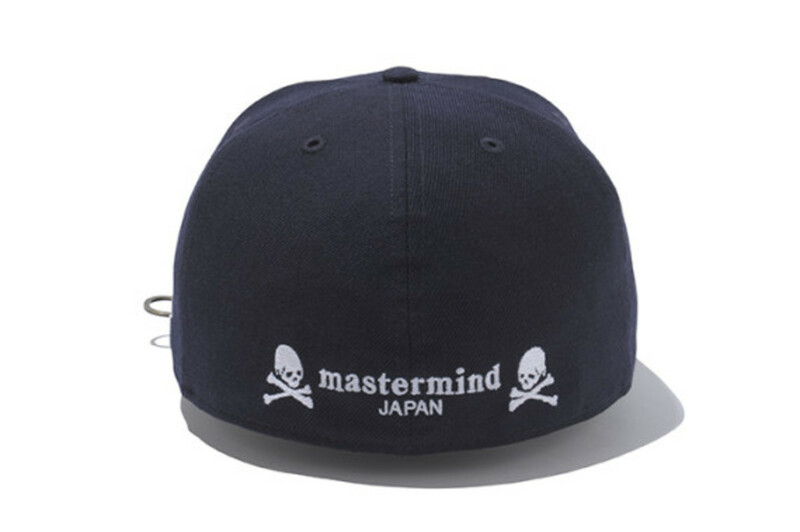 The amount of products launched from mastermind JAPAN indicates that there must be many more collaboration projects awaiting release. 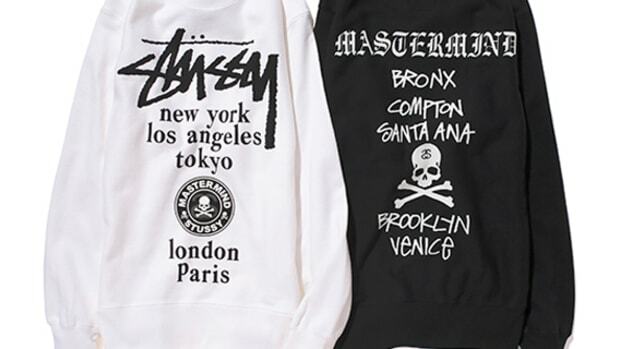 Though its main line has ended production as of this August, collaboration items are still making their way onto the market. 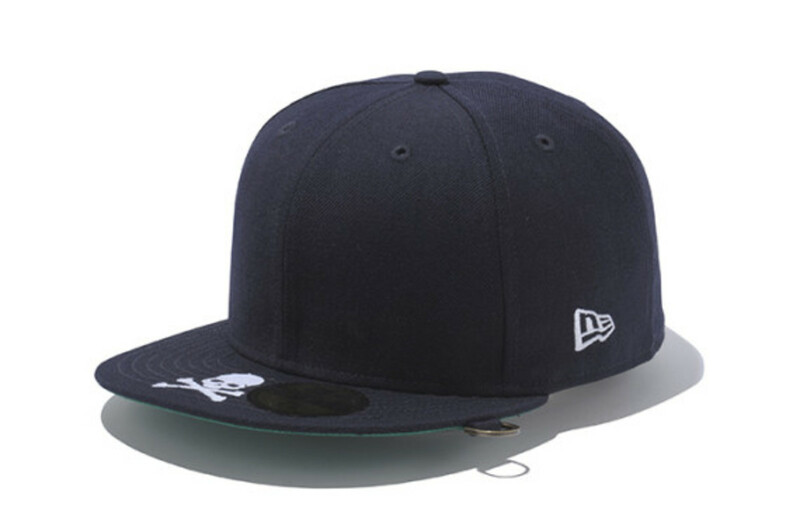 The latest project to be unveiled is this 59FIFTY fitted cap with New Era, featuring the iconic skull logo and D-ring on the visor. 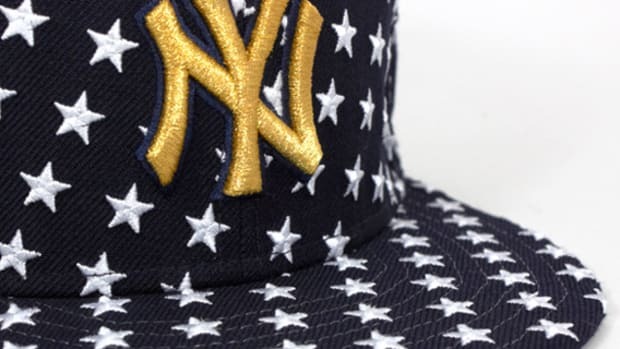 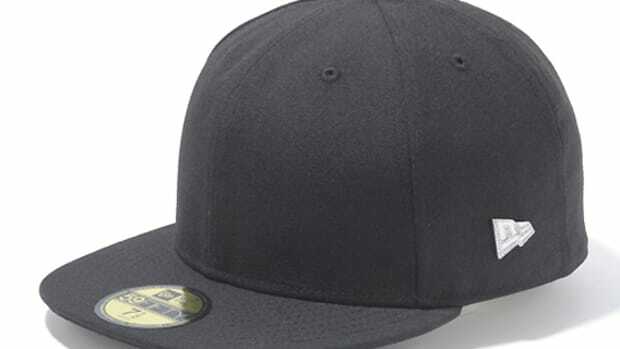 Although fans might expect them to use all black colors, this cap is finished off in a Yankees-like navy and white color scheme. 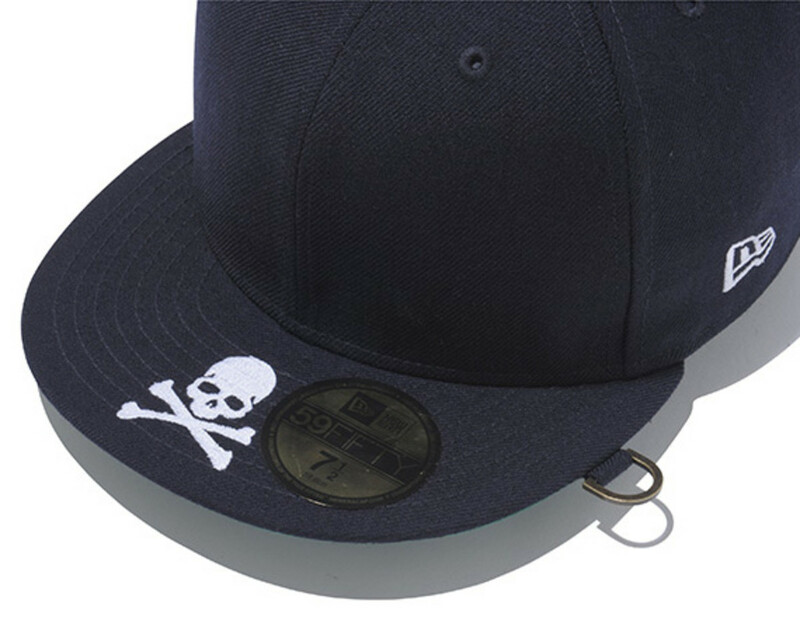 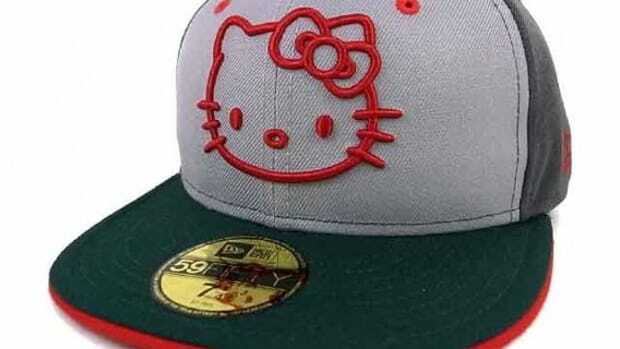 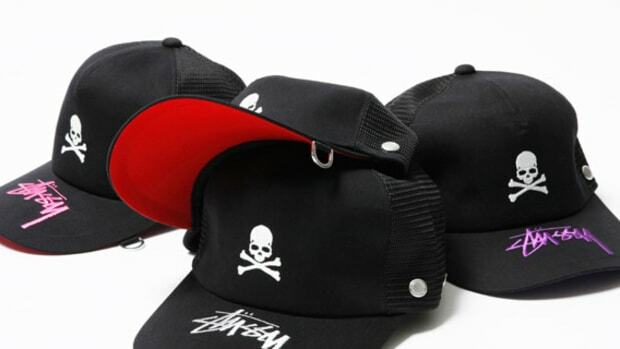 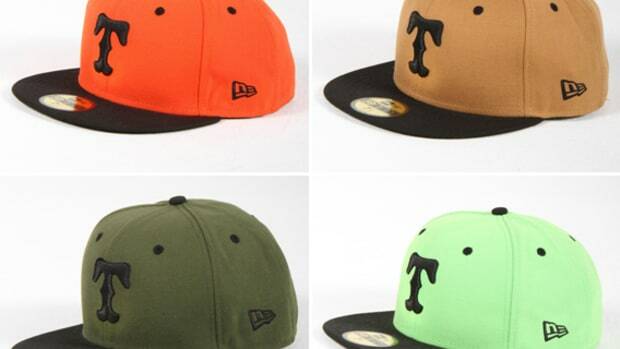 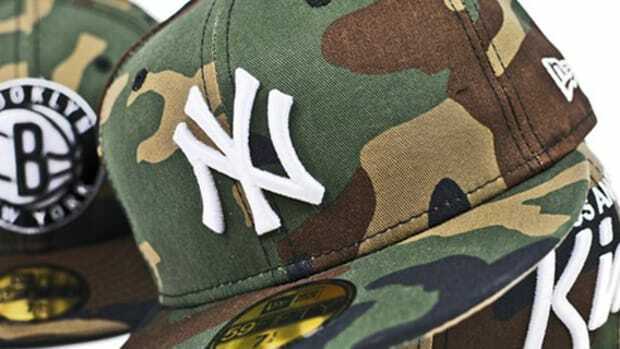 Look out for this cap at mastermind JAPAN stores beginning the end of this month.